Earlier this week, my one year-old daughter was playing with a toy on the bed. I watched her pick up the toy, throw it off the bed onto the floor, and then in an attempt to retrieve the toy, dive headlong after it over the side of the bed. Totally unafraid of the fall or impact that awaited her! Thankfully, I quickly caught her before she tumbled head-over-heels onto the floor. As I thought about the accident we had just avoided, it occurred to me that she is not yet old enough to understand fear (in this case, fear of falling that would have deterred her from jumping off the side of the bed). Some fears can be appropriate and useful. But what about the fears that feel crippling, burdensome, confusing, or excessive? Some fears may be situational, such as giving a presentation or flying on an airplane. Others may be relational, such as doing something embarrassing in front of others. Some fears are easy to pinpoint while others can be hard to distinguish, and can feel like a vague, overwhelming anxiety about things in general. What kinds of things are you afraid of? What are we supposed to do about it? 1. Increase your familiarity with the feared object/situation. We tend to fear things that are unfamiliar to us. Typically, the more familiar something becomes, the more comfortable with it we become. So work to familiarize yourself with what you feel fearful about. Let’s assume I’m afraid to let my child ride the school bus. To increase my familiarity, I can ride the bus with her one morning, talk with other parents to see what their experiences have been, introduce myself to the bus driver, talk to school staff, and research ways to teach my daughter safety skills. 2. Examine your expectations. What are you anticipating will happen? Spend some time writing these expectations down or talking them through with someone you trust. Then think about this: based on the information you gathered in Point 1, how realistic are these expectations? Oftentimes, we come to see that the facts do not support our fear. 3. Focus on what’s within your control. Some things are within our control, and other things are outside our control. While this seems like a simple, obvious statement, it can be extremely liberating to truly grasp this concept. Separate the things that you have some degree of control over from the things you have zero control over. Focus your thoughts and energy on what you have some degree of influence over. I can’t control the behavior of other children on the school bus, but I can teach my child safety skills. 4. Surrender and entrust what’s outside of your control. So, you’re working to influence the things that are within your control, but what do you do with the things that you have no control over? Do I just try to forget about them and hope for the best? Thankfully, no! Instead, I choose to surrender them to God. I can consciously entrust the things that are outside of my control to God because (a) His understanding is greater than mine, (b) He is trustworthy, and (c) He is capable ( ; ; ; ; ) Thus, even though there are things I cannot directly influence, I can still exercise personal responsibility and choice by deciding to surrender it and entrust it to God. How empowering! This can be hard work; easier said than done. If your fear is starting to feel out of control, I can assure you that you’re not alone. Talking it through with someone you trust, whether a friend or a counselor, can be an immensely helpful first step to feeling free, unburdened, empowered, and at peace. 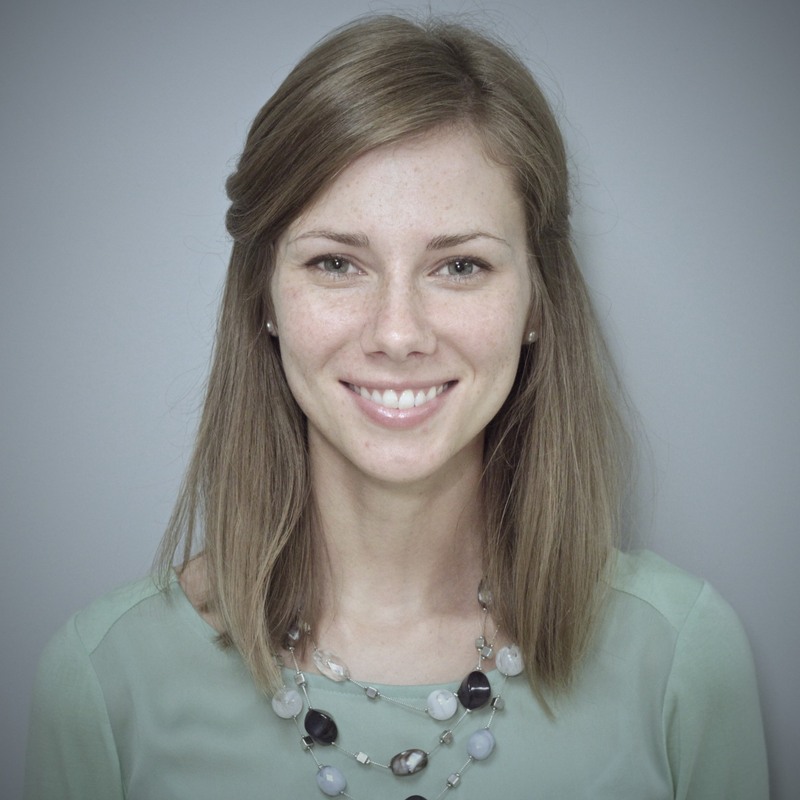 Rebecca is a Licensed Professional Counselor/Intern (LPCI) at the Christian Counseling Center. Her areas of interest include women’s issues, emotional regulation, and mothers dealing with perinatal and postpartum depression. She is married with one daughter and a perfect day for her would include the beach, coffee, baking, a nice outdoor jog, and watching movies.